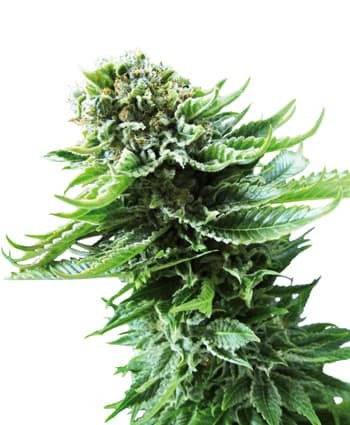 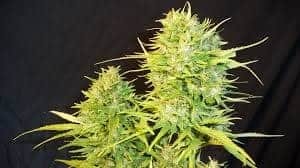 A sativa dominant strain, Cannalope Haze is popular amongst all marijuana users for its unique taste and high, which is different from all other cannabis strains you may have come across. 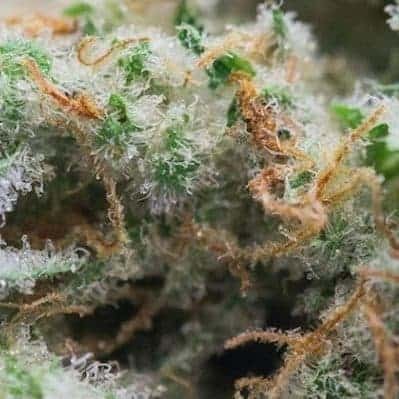 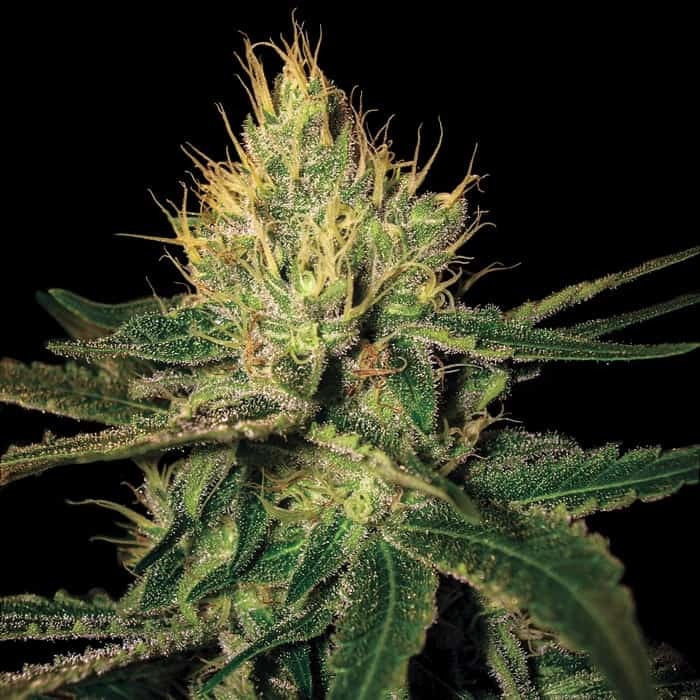 With just 5% Indica features compared to 95% Sativa features, Cannalope Haze is the perfect Sativa strain for all marijuana user, thanks to its parent strain, Mexican Sativa Seeds. 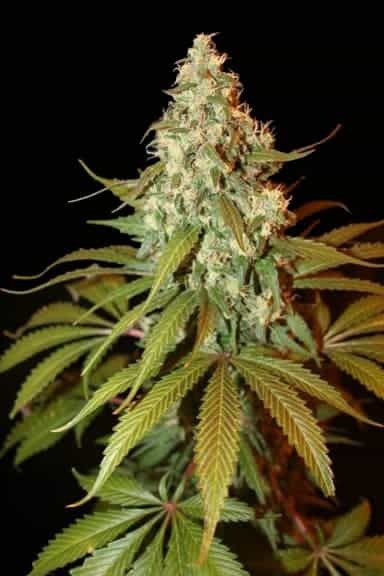 The plant has a high 20 -28% THC content that offers its user a quick body high that is difficult to describe. 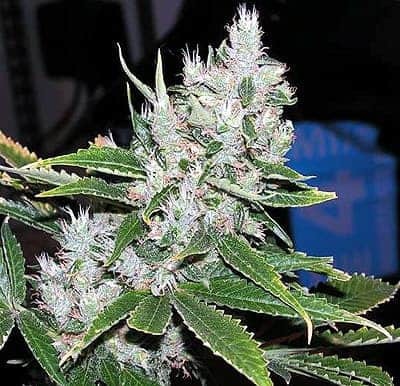 Due to its high and other effects, Cannalope Haze is considered a daytime weed, and is not recommended for night time use. 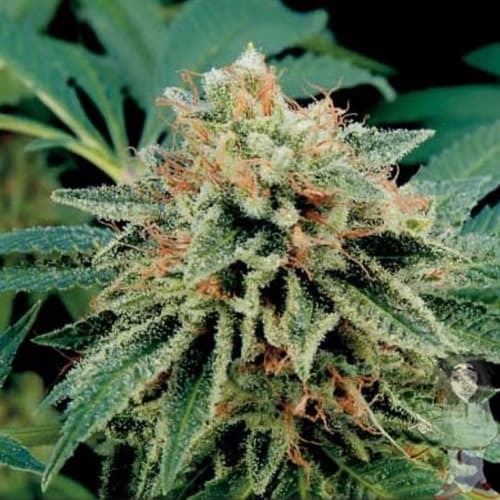 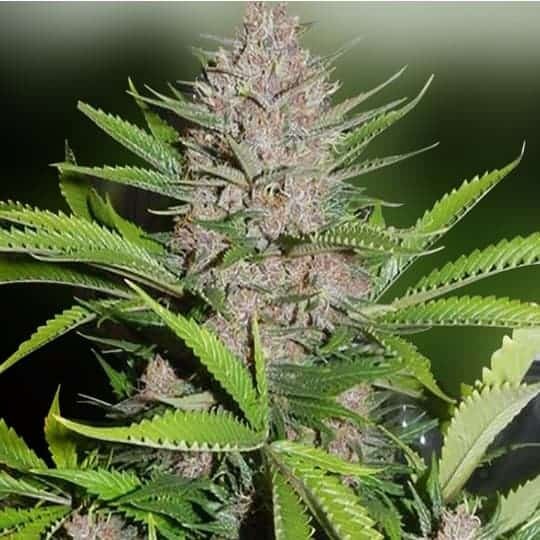 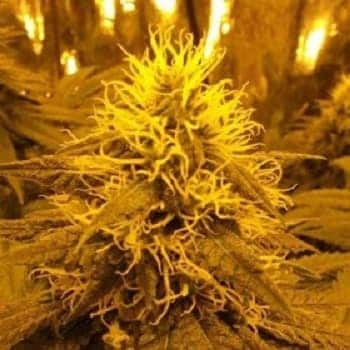 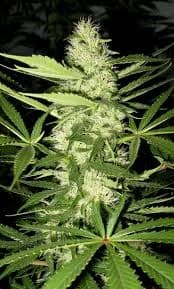 The light green colored buds with orange hair and a layer of white thick crystal coating that gives the plant a beautiful look. 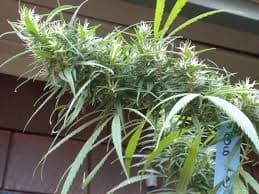 The smell of the plant is exquisite with a little hint of fresh cannalope fruit. 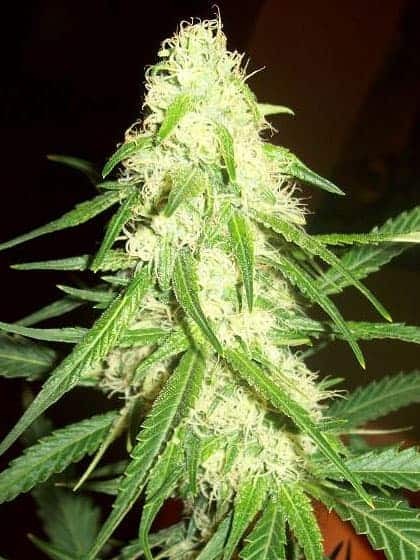 The strain has a smooth and refreshing taste that gives you a heady high and so is not recommended for new users. 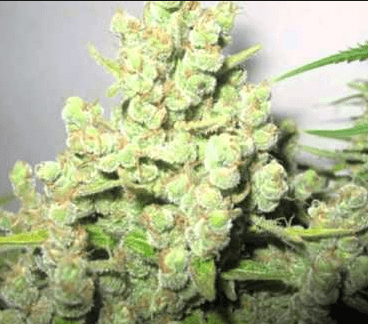 The plant gives you an underlying buzz along with a great energy boost. 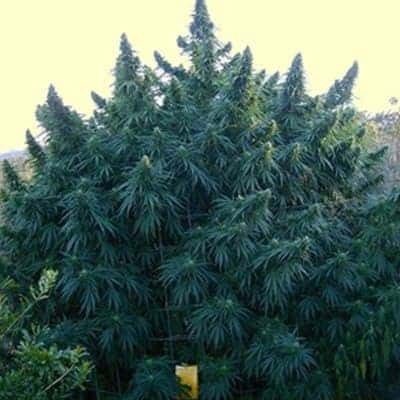 Smoking higher amount of the plant however, makes you feel lethargic. 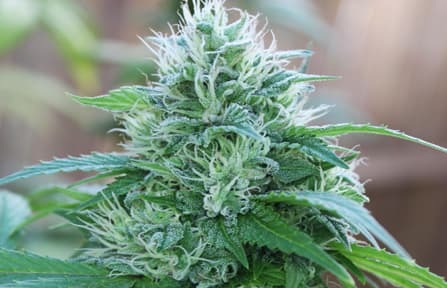 However, the plant also has medicinal properties and helps people with migraines, stress, chronic body ache, anxiety, nausea, eating disorders and also diabetes.